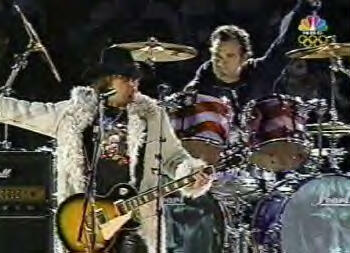 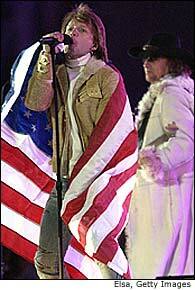 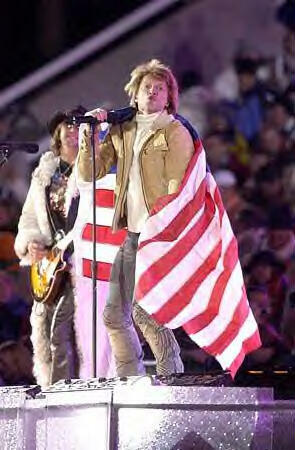 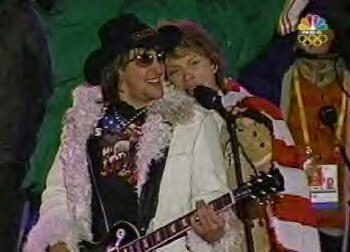 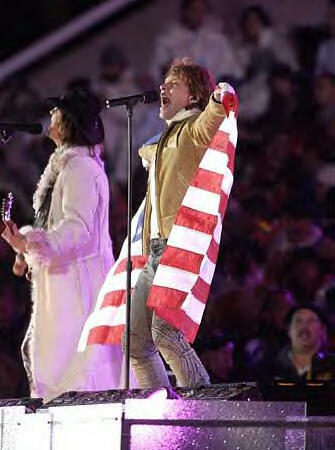 Bon Jovi performed at the closing ceremonies at the 2002 Winter Olympics. 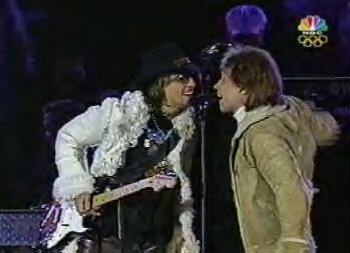 They totally ROCKED and gave a wonderful performance. 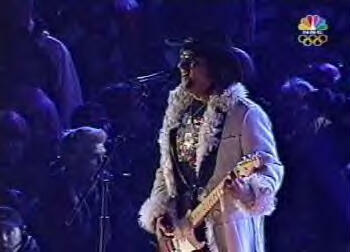 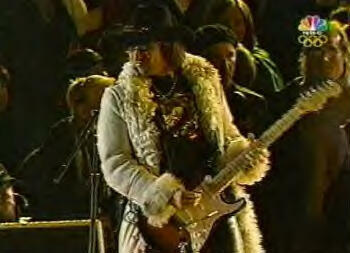 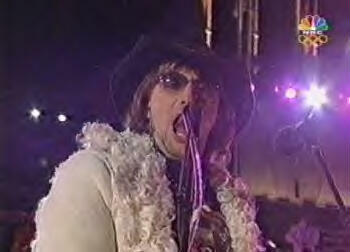 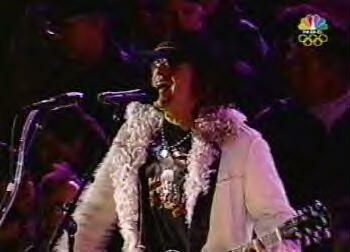 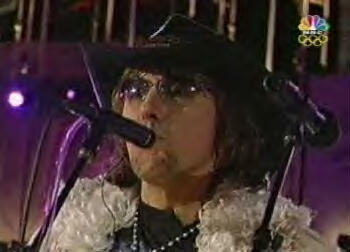 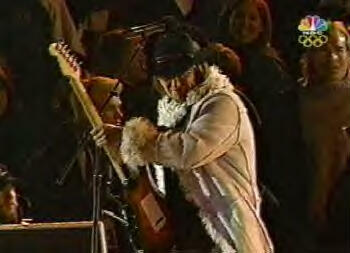 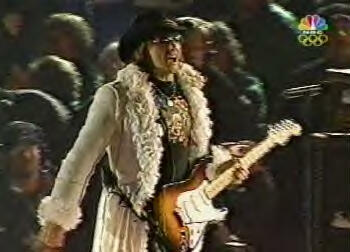 Loved Richie's funky long, white coat with his trademark black hat. 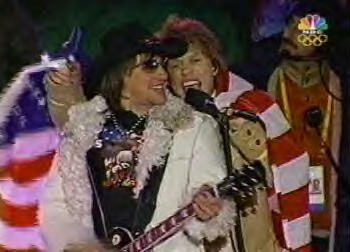 Bon Jovi and especially Richie only gets better with age.